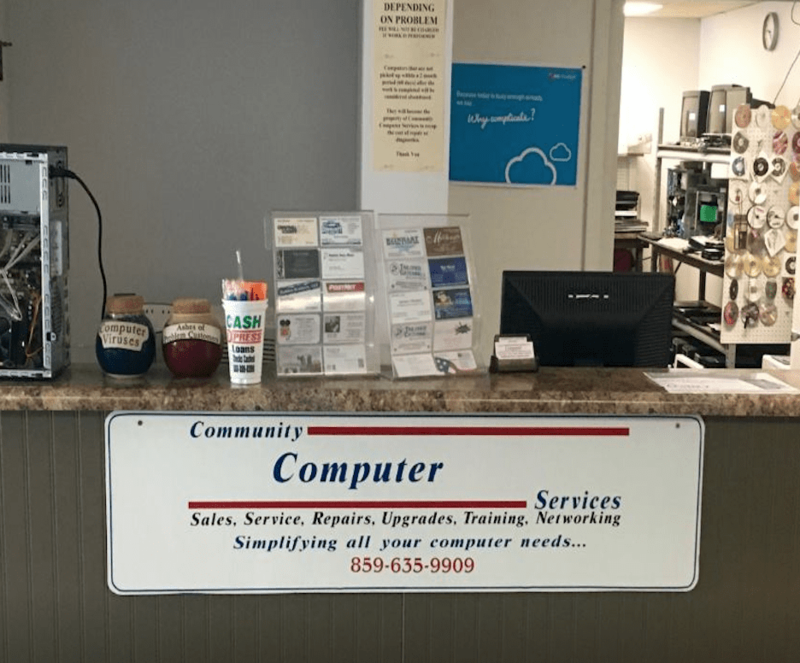 Computer & Laptop Repair | Cold Spring KY | Community Computer Svcs. 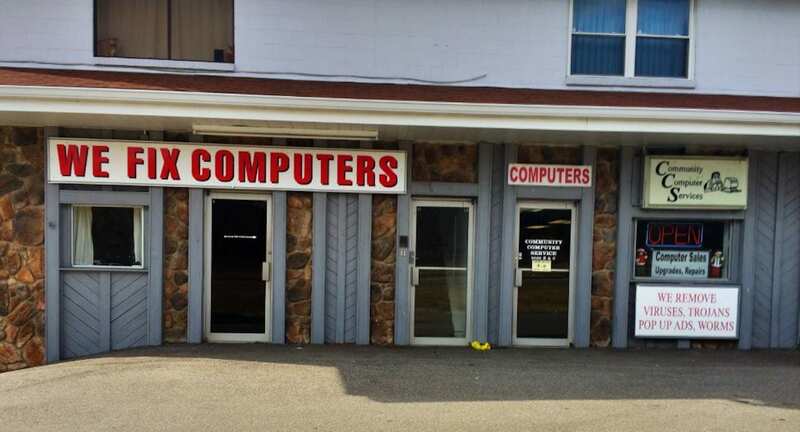 Why We Are The Best Computer & Laptop Repair Company in Cold Spring KY.
Best Computer & Laptop Repair in Cold Spring Kentucky. We offer computer & laptop repair in Cold Spring Kentucky. We’ve probably seen and repaired the same computer problem that you are having hundreds of times before. 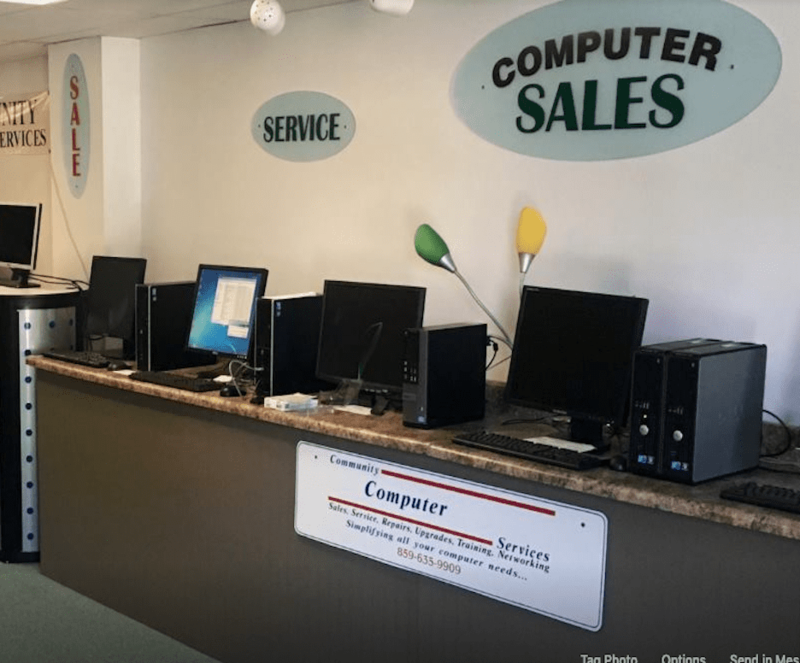 Plus, with our large inventory of spare computer parts, we’re likely to get you up and running without waiting for a computer part order to arrive. If you stacked all the computers we’ve repaired, it would reach part way to the moon. We are a father & son computer repair company. We are a trusted well established small family-owned business. We offer many desktop and laptop repair services such as computer repair, laptop repair, laptop screen replacements, hard drive replacements, motherboard repair, virus removal, web design, and much more. 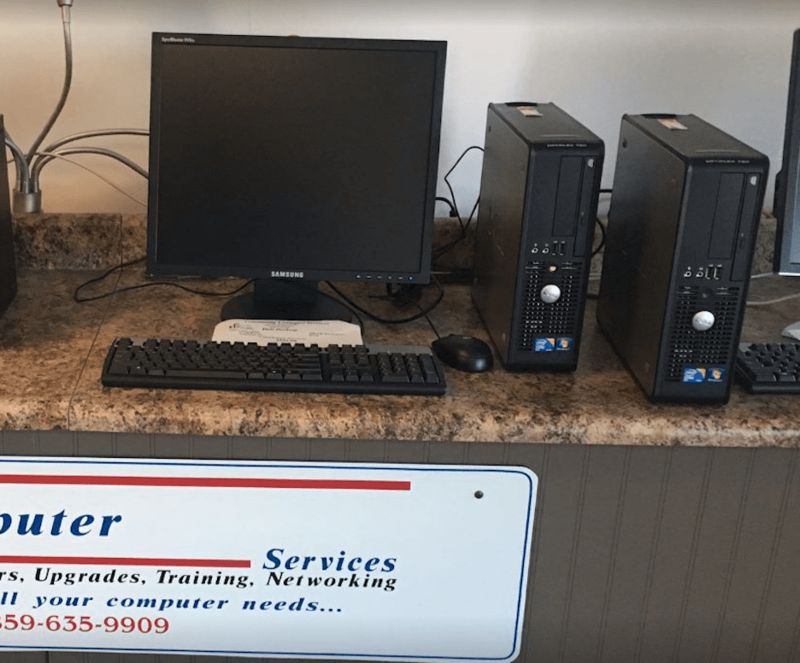 Community Computer Services have decades of experience servicing and repairing computers, from viruses and infections to slow or unresponsive computers. Whether it’s a laptop or desktop (PC or Mac), we have the tools and skills to repair your computer issues at a reasonable, upfront price.We are also trying to provide our customers with information on Which anti-virus should i put on my computer, and why you should not fix your broken laptop yourself. You can see more information on our blog page.